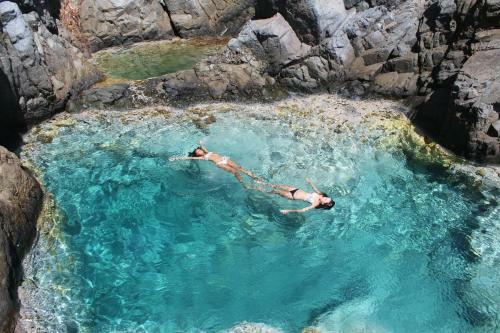 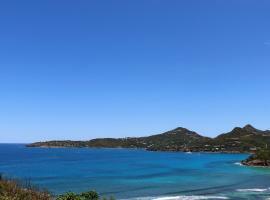 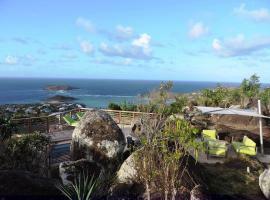 Hotels and accommodation in Saint Barthelemy, Caribbean. 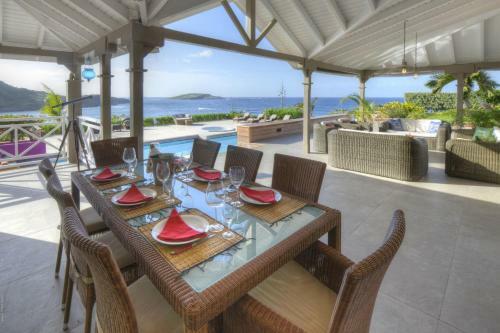 Check now attractive prices of accommodation facilities in cities: Gustavia, Salines. 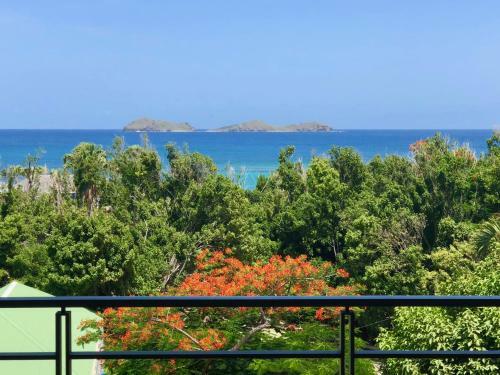 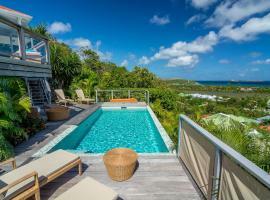 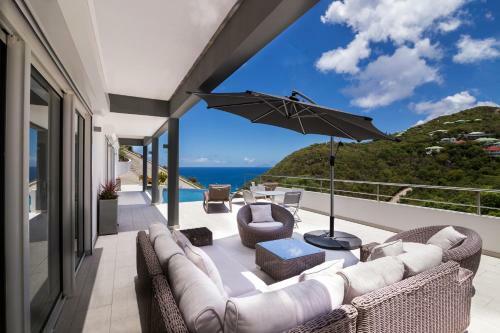 Nice villa in Pointe Milou St barthelemy Check price & book now! 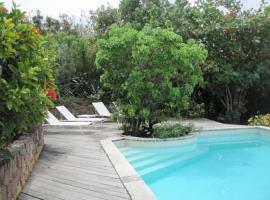 Villa Plage d'Anse des Cayes Check price & book now! 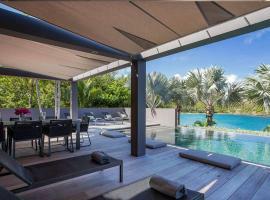 Villa Palm House Check price & book now! 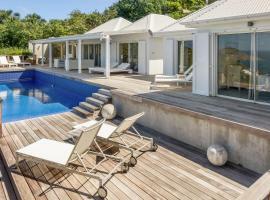 Villa Nature Check price & book now! 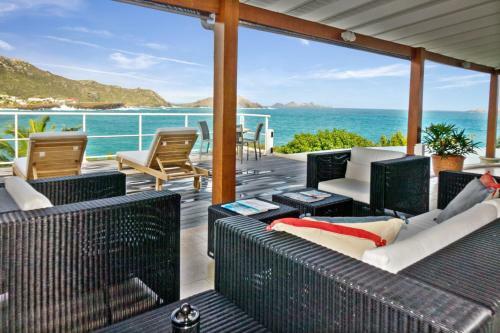 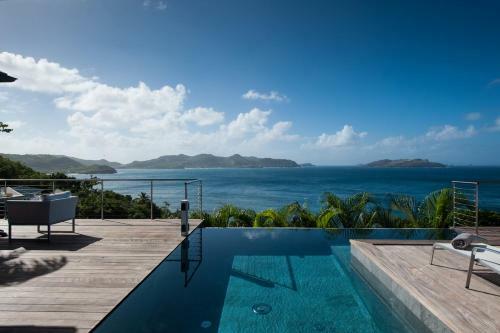 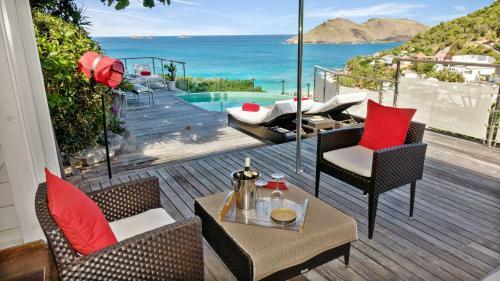 Villa Lysambre St Barth Check price & book now! 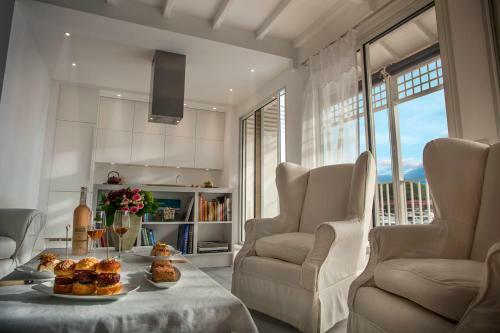 Eimeo by Villas Apartments Rentals Check price & book now! 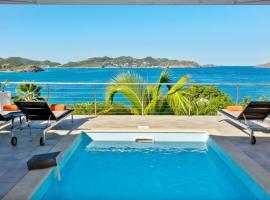 Terava Villas Apartments Rentals Check price & book now! 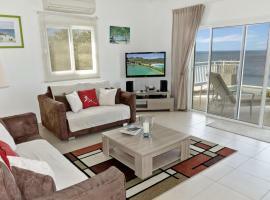 Appartement Shell Check price & book now! 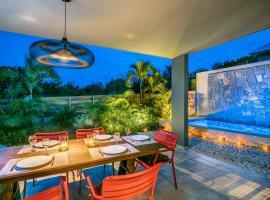 Villa Kerilis Check price & book now! 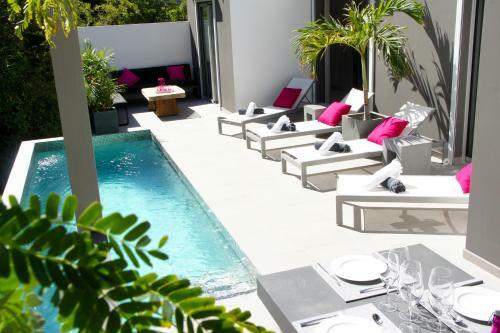 Le Jardin des Îles - Villas Check price & book now!